Apricots in honey syrup were not on my list of ‘must-have’ canned items for this season, yet I couldn’t seem to shake the idea. The soft stone fruit and equally golden honey just seemed like they would marry perfectly in a jar. I took advantage of Danny being home on holidays and cooked up a batch one afternoon last week. Am I glad I did. 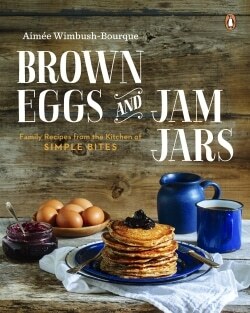 We’ve already cracked open a jar, spooned up the delicate preserves into bowls and enjoyed them with whipped cream. Listening to my cravings was a good idea! Apricots have to be one of the simplest fruits to preserve. While my love for canned cherries will never waver, there is the drawback of all that pitting. 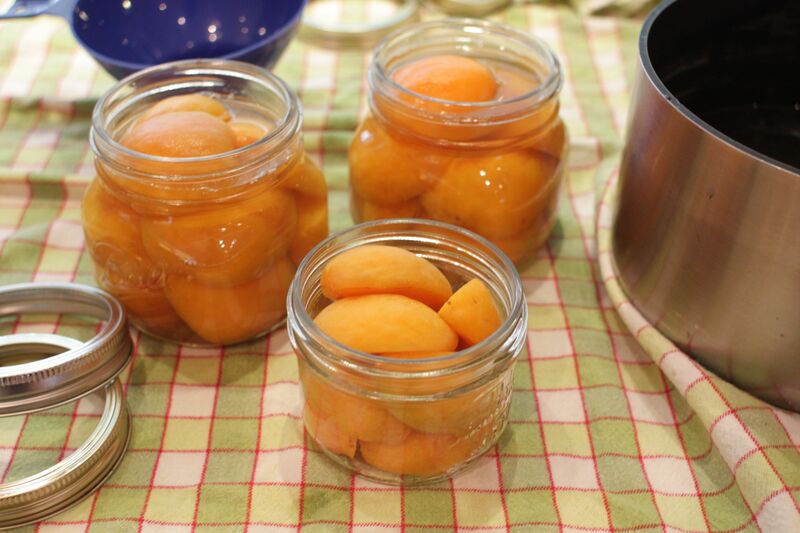 Apricots merely need a wash, a flick of the knife to remove the pit and can be packed straight into the jars. I use a canning method called ‘cold pack’, which means the fruit goes into the jars raw, and in then cooked during the processing stage when the jars are boiled in hot water. 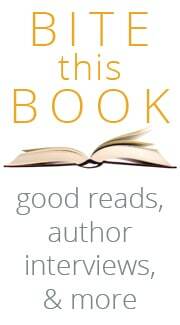 It’s easy and straightforward. 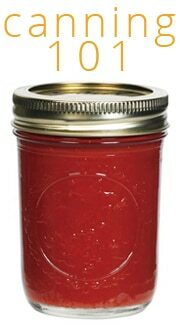 Visit our Canning Basics post for a full description of all canning equipment. If you are a beginner canner, please read our introduction to canning before proceeding with the recipe. Thanks! Fill canning pot half-way full with water and bring to a boil. Place flat lids in a small pot, cover with hot water and bring to a simmer. Combine honey and water in a medium pot and bring to a simmer. Wash apricots and dry on a towel. 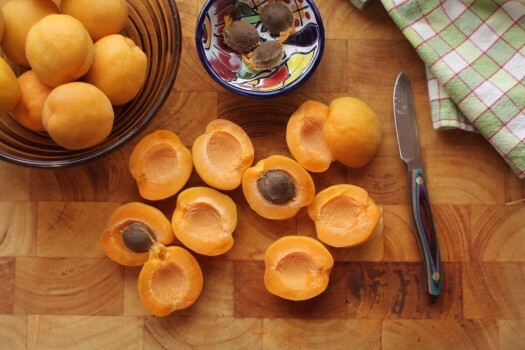 Using a paring knife, cut apricots in half and remove pit. Pack jars with apricots, cut side down. TIP: packing apricots cavity side down makes it easier to fit more into the jar. Ladle hot honey syrup into the jars until apricots are covered. Leave 1/2 inch of headspace at the top of the jars. Top jars with hot lids and screw rings. When all the jars have been filled and topped with lids, lower them into the hot water bath. Cover pot, bring water to a boil and process for ten minutes. 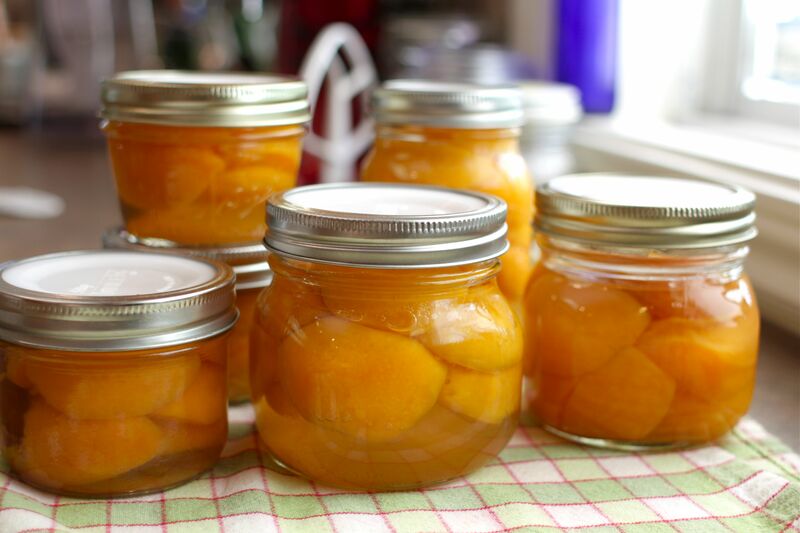 Turn off the heat, remove lid, and carefully remove preserved apricots. Are you preserving stone fruits this summer? Wow! Never cold packed before, but apricots, honey syrup and whipped cream does sound like a perfect summer dessert. I’ll have to experiment and try this. We’ve been all about peaches this summer! 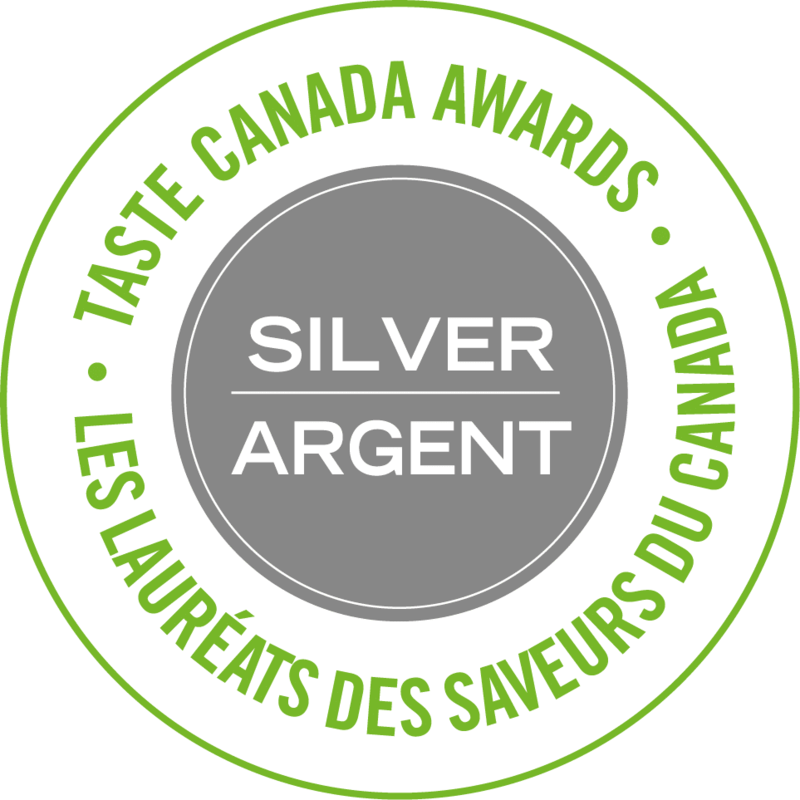 That is what has been canning away in my kitchen. 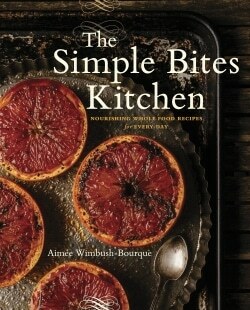 Love this series, Aimee!! I’ve never canned before,but you are giving great info. so I really think I can do this. Anyway, could you can peaches the same way and maybe slice them instead? Do you have any ideas for pears? Ours are falling off the tree for some reason. They are small, but tasty. I meant to add that your apricots are beautiful. Thanks for a great idea of what to do with them. Never canned apricots, though I’m a sucker for peaches. Might have to step outside my comfort zone, eh? These sound incredible! I need to get over my fear of canning! YAM! that sounds delicious! I bet it will work just as good with peaches…! These sound amazing, and I love the syrup made with honey. Yum! My grandmother used to can apricots all the time and we loved them. I have not had them in years. Yours look really good! I just put up plums in light vanilla bean syrup today and have a question that maybe you can help me with (I’m an extra very newbie at this). I left .5″ headspace and seemed to have some syphoning (color in my waterbath after processing), but some of the fruit/syrup seemed to fill up *most* of the headspace in some jars. There is still a bit of headspace and they sealed properly. Are they safe? Will have to put up apricots in honey next week – sounds delish!! I *heart* stone fruit season. My husband and I made these and they were amazing. So simple and such amazing results. 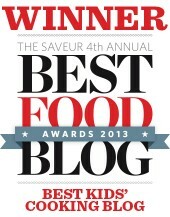 We have warmed them up and eaten them over icecream… Oh my goodness!! It’s two-and-a-half, Rebecca. It is a light syrup, so won’t be too thick. thanks so much! that’s what i thought 🙂 can’t wait to try them. love your blog! I made these, but my apricots turned to mush. A friend of mine canned apricots also and she said hers were very soft. So maybe it’s just the nature of the fruit? do you leave the skin on? With peaches I remove the skin and then split, pit and can them but never tried apricots? I can’t tell from your photos if you left the skin on but I assume you did because you never mentioned removing it and you know alot on this subject! 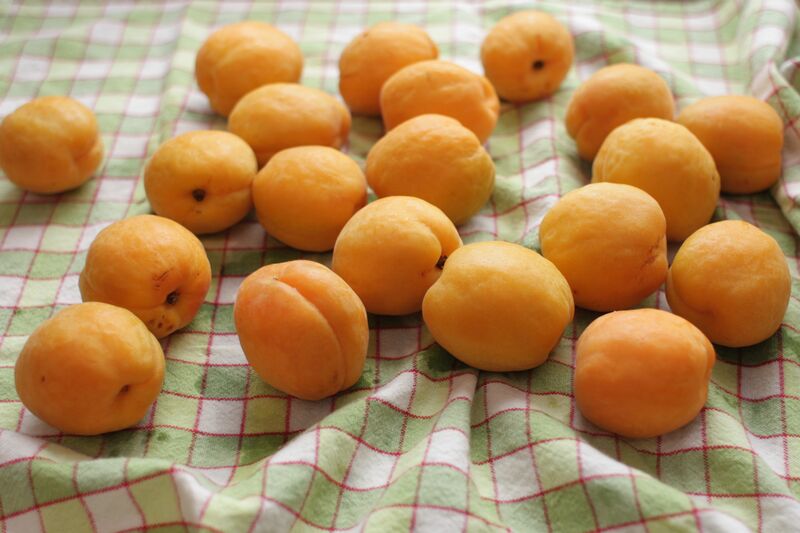 Do you have a favorite variety of apricot? Love your yummy looking photos. i love your site! my summer has been filled with canning. the apricots were abundant this year so i have them in jams, preserves, frozen whole (i seed them, put in plastic bags and freeze. then i take out just enough to stew them for breakfast on sundays mornings, or thaw, mash them and add honey. makes a wonderful waffle topping!) i even put a couple of tarts in the freezer to enjoy on those cold, frosty winters’ nights! our apple tree crop is humongous this year and i have made apple sauce, apple butter, dried apples, canned pie filling, and put about a dozen pies in the freezer! would you believe i still have a large bag of them out in the storage ‘fridge waiting for just the right chutney recipes. thanks again for your site and your pintrest posts. i love your recipes and the comments that are posted as well. hugz to all! One year my apricots were so small so I decided to can them whole, pits included. WOW the flavor had a hint of almond and tasted soooo good. I use honey to can my fruit with, but only about 1 ts. per quart as my husband is diebetic. No one has ever complained they were not sweet enough. When I make and or can apples I put them in the blender. It seems to bring out the sugar and I never have to add any more, also put cinnamine in some of my apple sauce. I just started canning this year and made jams, jellies and preserves with just about every summer fruit….except apricots! This recipe is simply stunning and I’m excited for them to be in season again! January we are expecting a bouncing baby pressure canner to arrive and a whole new world of canning is going to open up! 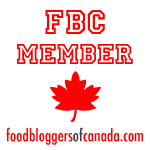 GREAT SITE – I’m your newest subscriber! Welcome! And thanks for commenting. Okay, its outside the realm of fresh fruit canning but do you think it would be safe to soak and can dried apricots in syrup? I find myself with several pounds of dried apricots! I made these this year – my first canning year, and they are absolutely fabulous. A hint for any who have made them, they are really great in a Gin and soda with a little splash of the syrup. Straight out of the Jar however is just as fantastic. I am trying honey packed plums right now… will tell you how it goes. How did the plums Do? In my husbands orchard he also has…what I call…Pear-Zilla’s…I hope this works out well when they are ready. I am doing apricots tomorrow for the first time. Salutations!!!! I just sumbled across your web-site…as I was conversing with my mother-in-law via spiritual conversation. My husband has a beautiufl orchard and FINALLY we saved the apricots prior to the birds ravaging them. I got on google typed canning apricots recipes(all the while saying Mamma Wall take me to a great site)….spiritual conversation. Any way this recipe could not be MORE perfect for us. All I could hear from Mamma Wall was use what you have. I have tons of honey(we lease a small porion of our ranch to a bee keeper, he pays us in honey from our ranch…it works BUT 5 gal raw honey needs to be used)so this recipe is just the perfect fit. Plus, we don’t really use any sweetners of any kind…that’s another long story. BUT I am so happy to find you. We are going to start this process tomorrow. I will let you know how it turned out. I just used your recipe for my first time ever canning! They look great but my question is, when the jars have cooled are the lids suppose to have give when you push on them or are they suppose to be completely firm?